Famed French artist Willy William holds wide acclaim as an author, composer, producer, DJ and singer, all while blowing up the Internet one hit at a time. The Scorpio Music artist gives a new meaning to urban pop, curating a musical endeavor that embraces a surplus of creative intelligence. In 2016, Willy saw the elevation of his musical vision attracting the title of #1 most Shazammed French artist in the world and #5 most Shazammed artist in the world. His new track “Mi Gente” in collaboration with J Balvin, and produced by Willy William is the highest 24 hour debut of an original Latin music video. 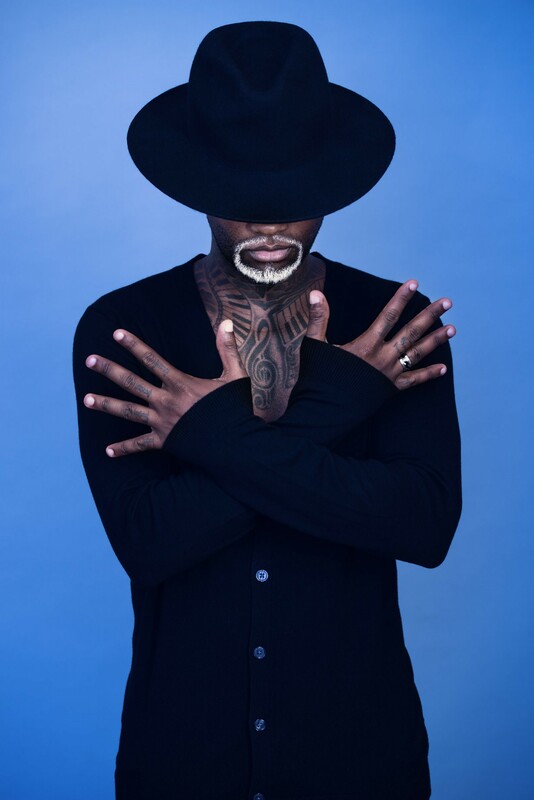 Frequently praised within the European pop world, Willy William’s highly anticipated album in 2017 sees the first single Voodoo Song already exploding the hype button on social media. Accumulating a record number of Facebook views within 2 days, the early promotion caused an online meltdown. Showcasing a global allure, his worldly grasp of sonic endeavours is distinct upon the prospect of this year’s album release. Adding to a glistening array of titles, his award list has reigned exposing the album ‘Collectif Métissé’- gaining two gold plaques while the follow up album ‘Keen V’ saw platinum status. Willy William’s prominent singles have taken storm with ‘Li Tourner’ awarded a golden plaque and ‘Ego’ attracting a diamond award across Europe, double platinum in Holland, platinum in France, Italy and Russia while also celebrating the honour of being the official anthem of the Euro Cup in Germany. As one of Europe’s most talk about artists, Willy William holds true to the aficionado of crossover pop music.